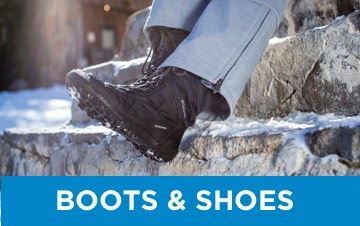 Sportsman's Guide carries a large selection of Columbia products for the outdoor enthusiast in you! 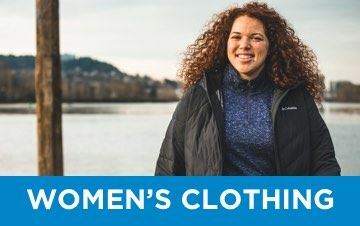 Check out the great selection of Columbia Jackets, Pants, Shirts, Shorts, and Footwear for Men, Women and Kids. 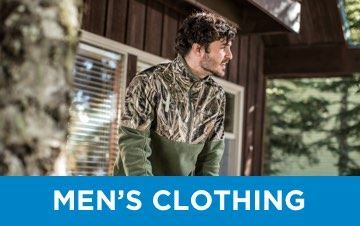 Find Columbia with the great quality you trust at a great value - only at Sportsman's Guide. Non-Member $34.99 Buyer's Club Pricing Applied at Checkout! Non-Member $35.00 Buyer's Club Pricing Applied at Checkout! Non-Member $180.00 Buyer's Club Pricing Applied at Checkout! Non-Member $40.00 Buyer's Club Pricing Applied at Checkout! Non-Member $74.99 Buyer's Club Pricing Applied at Checkout! Non-Member $30.00 Buyer's Club Pricing Applied at Checkout! Non-Member $39.99 Buyer's Club Pricing Applied at Checkout! Non-Member $29.99 Buyer's Club Pricing Applied at Checkout! Non-Member $65.00 Buyer's Club Pricing Applied at Checkout! Non-Member $130.00 Buyer's Club Pricing Applied at Checkout! Non-Member $79.99 Buyer's Club Pricing Applied at Checkout! Non-Member $75.00 Buyer's Club Pricing Applied at Checkout! Non-Member $59.99 Buyer's Club Pricing Applied at Checkout! Non-Member $50.00 Buyer's Club Pricing Applied at Checkout! Non-Member $55.00 Buyer's Club Pricing Applied at Checkout! Non-Member $24.99 Buyer's Club Pricing Applied at Checkout! Non-Member $45.00 Buyer's Club Pricing Applied at Checkout! Non-Member $99.99 Buyer's Club Pricing Applied at Checkout! Non-Member $70.00 Buyer's Club Pricing Applied at Checkout! Columbia Boundary Bay Insulated Waterproof Parka.